Spending the afternoon hanging with Minnie and watching some Netflix? Seems like a great way to spend the day. 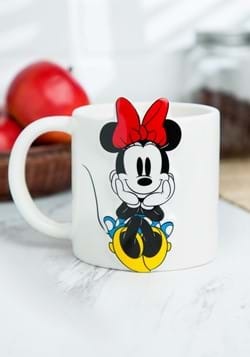 But, unfortunately, Minnie's quite a busy little mouse, so she's hard to get a hold of, much less schedule a hangout session with. 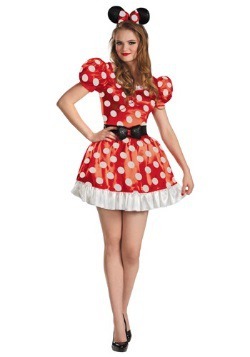 But, we do have a way you can hang out with Minnie. 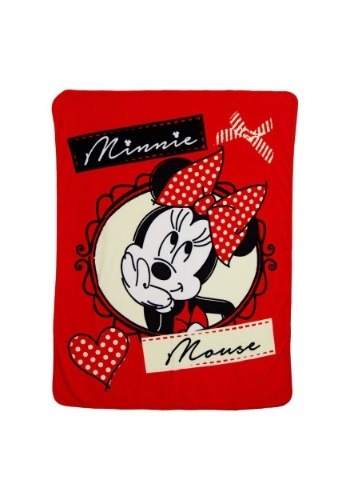 This Classic Minnie Bows Super Soft Throw. 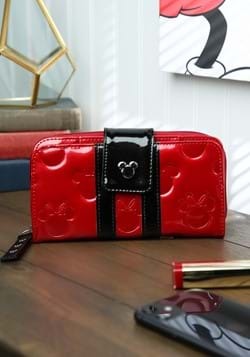 It's fully printed with a fun design of Minnie Mouse herself! 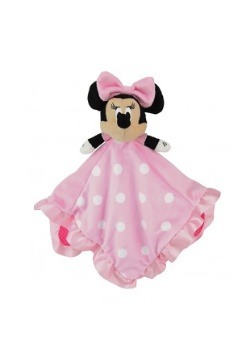 This Minnie Bows Super Soft Throw is Disney officially licensed. 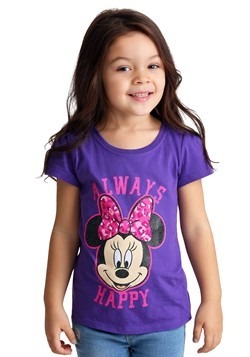 Made of 100 percent super-soft polyester fleece, it's machine washable, and measures about 46 inches by 60 inches. It's the perfect blanket to keep in any room! 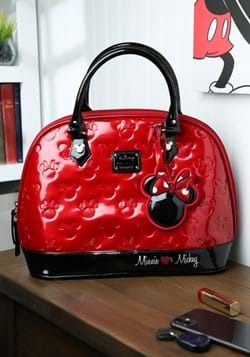 Of course, we love Minnie Mouse. 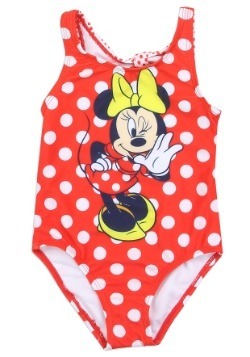 And her pal Mickey, too! You see, we're all about fandoms here at Fun.com, so we always suggest to collect the coolest merch you can find to show off your own fandom. If Disney's your top choice, pick up this blanket, but be sure to browse the rest of our sweet gifts and accessories to find even more must-have items, too!